[The First Annual Android Police Andy Awards] And The Winner Of The Award For Best Non-Nexus Android Phone Of 2011 Is.. 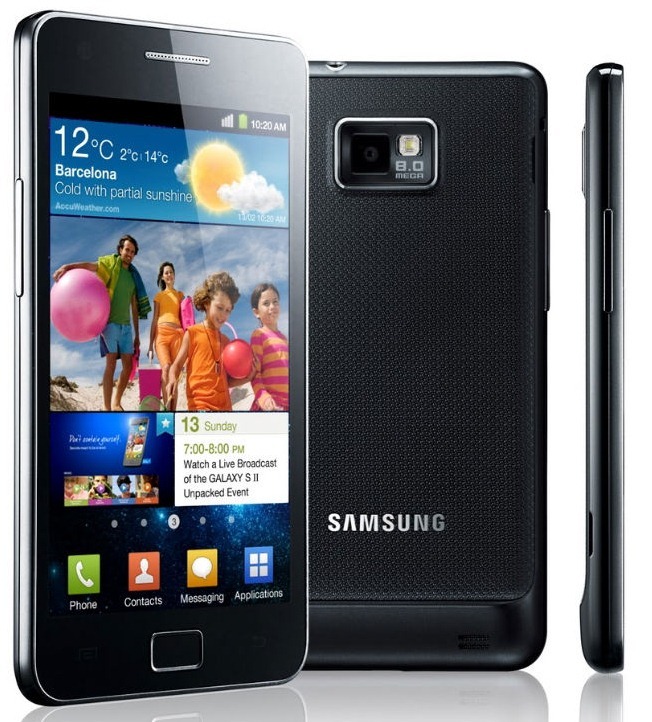 The Samsung Galaxy S II. This really comes as no surprise. The Samsung Galaxy S II is still one of the most powerful handsets on the market, and with an Ice Cream Sandwich update inbound sometime in the coming year, it's only going to get better. The jaw-dropping SAMOLED Plus display and wickedly fast Exynos dual-core processor made quite an impression when we reviewed the Sprint-ified version, the Epic 4G Touch. Even half a year after its European and Korean debut, the Galaxy S II has retained its status as a juggernaut of a phone. Yet again, we have to agree with our readers (we promise, we're not just being lazy) - it's the Galaxy S II. The GSII was the first Android smartphone that raised even some more Apple-loyal eyebrows as a potential iPhone-killer. Was it? I don't know about that, but in terms of reviews and sales, the Galaxy S II did very, very well. It's not hard to see why - the amazing display and excellent processor (with a buttery-smooth UI implementation) blew every other Android smartphone out of the water when the GSII was unveiled at the Mobile World Congress in early 2011. The original Galaxy S was a pretty good phone - the Galaxy S II is a fantastic one. It set a bar which, frankly, most phones released in 2011 failed to reach (excluding the Galaxy Nexus, perhaps). Let's hope the Galaxy S III is even better. Voting results will be kept for archival purposes. What Was The Best New Non-Nexus Android Phone Of 2011?